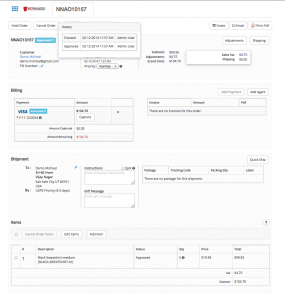 We have just posted a really cool OFBiz demo video to YouTube that shows how to create a sales order in OFBiz. The video goes into detail and shows off upgrades we have made to the functions and capabilities of the Customer Service application within OFBiz. We go through the process of creating a sales order step by step. We begin by reviewing how to create a new customer as well as selecting an existing customer. We proceed to adding items to the order and reviewing the shipping and billing information. 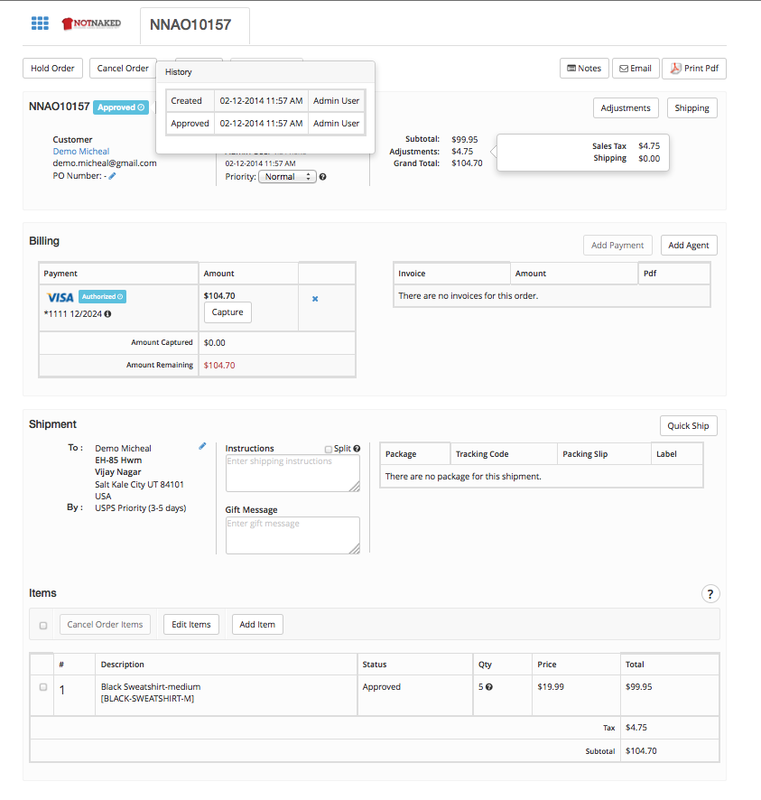 Finally we review the completed order page and highlight how every aspect of the order can be edited from that place. We have a number of additional videos on YouTube highlighting other processes in OFBiz and will be adding more in the coming weeks. Come take a look!